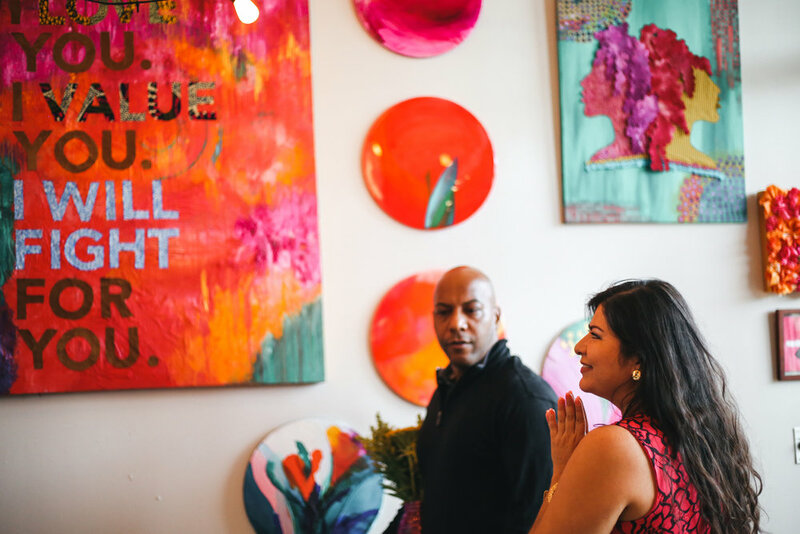 We are THRILLED to welcome Duende District to A Creative DC: Brookland! 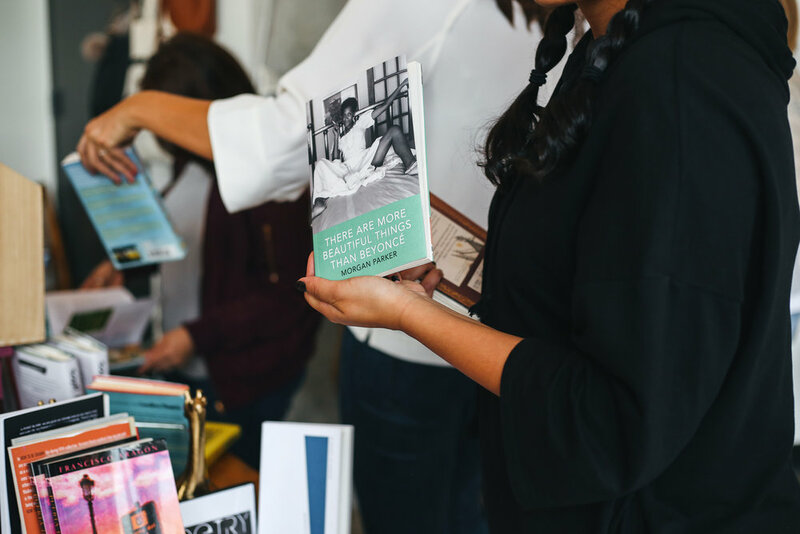 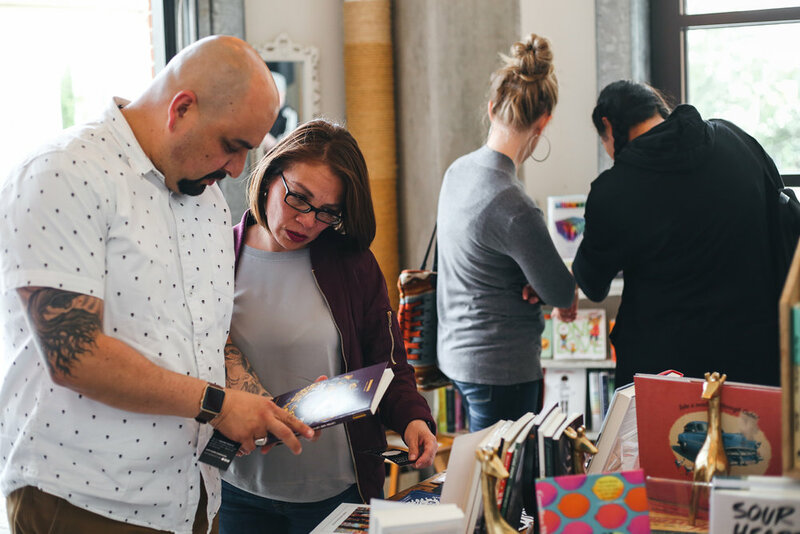 Duende District popped up at A Creative DC: Brookland in September 2017 with a selection of fiction, poetry, memoirs/essays, beverage + cookbooks, art + music titles, graphic novels, local zines, and children's books. 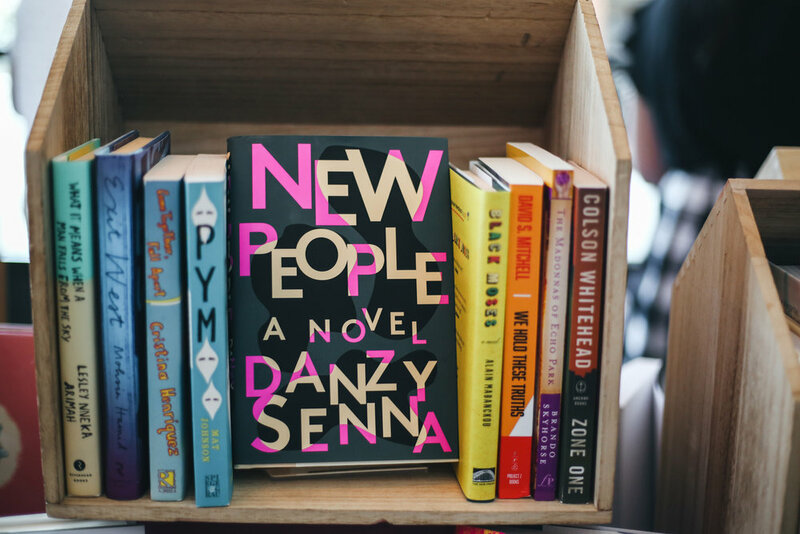 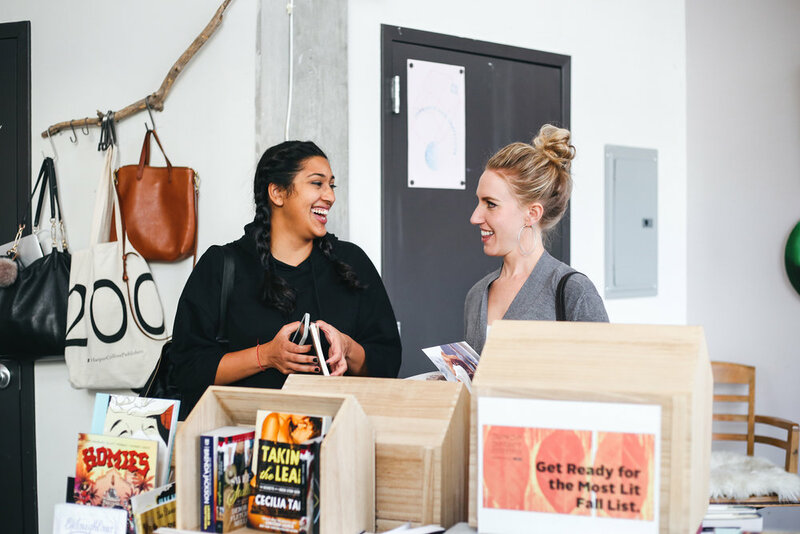 Duende District is bookstore for and by people of color, where all are welcome. 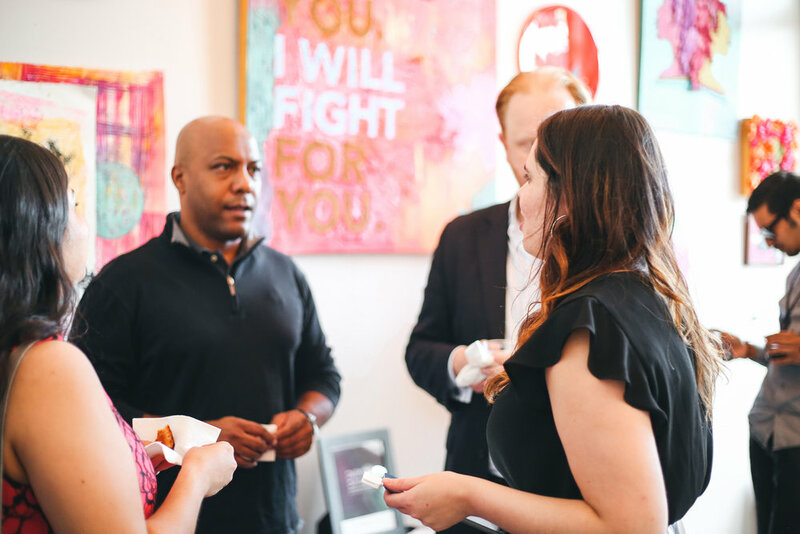 The pop-up also featured the work of 2 DC-based artists, Aliana Grace Bailey and Lory Ivey Alexander. 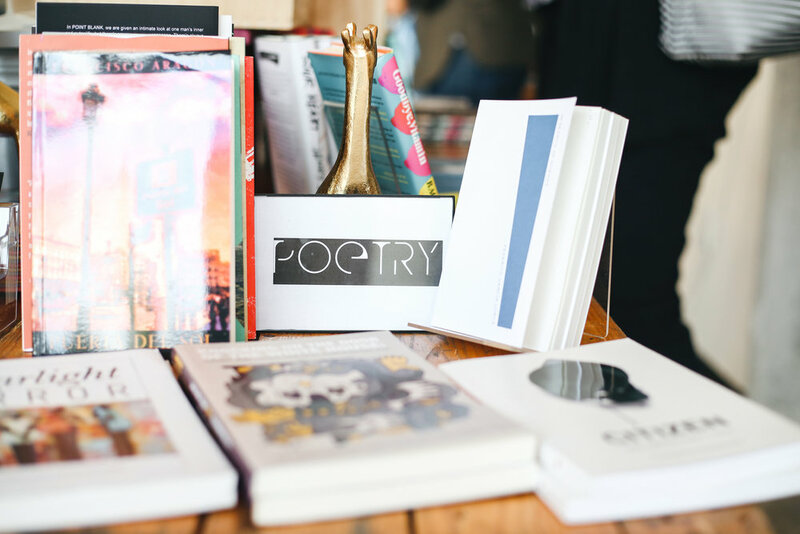 Featured programming throughout the two week run included poetry open mic, events for the little ones, and opening, closing, and artist receptions.